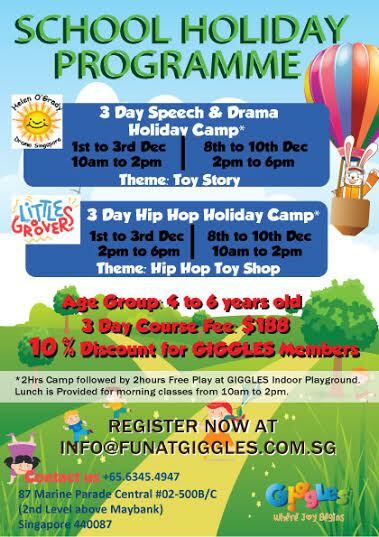 Fun@Giggles – Where Learning and Play come Alive! School’s out and the holidays are here! 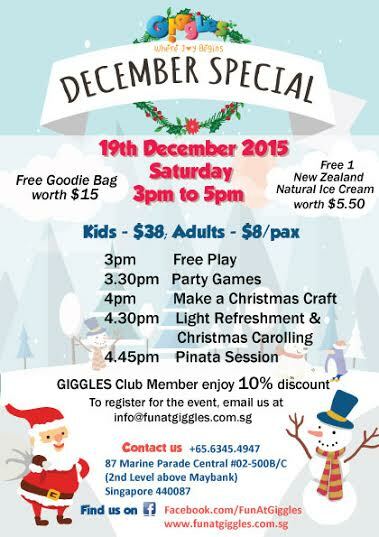 Still deciding what to do with your kids during this school holidays? Do you know there is a Children Indoor Playground in the heart of Marine Parade Central that promotes love and inclusive PLAY, SAFETY as well as HYGIENE for all children? Wow, it seems this coming holidays is going to be exciting and fun! With so many activities organized by Fun at Giggles, plenty of edutainment will be in stored for all children. As Christmas beckons, it is timely for us to remember the spirit of giving. It is more blessed to give than to receive. 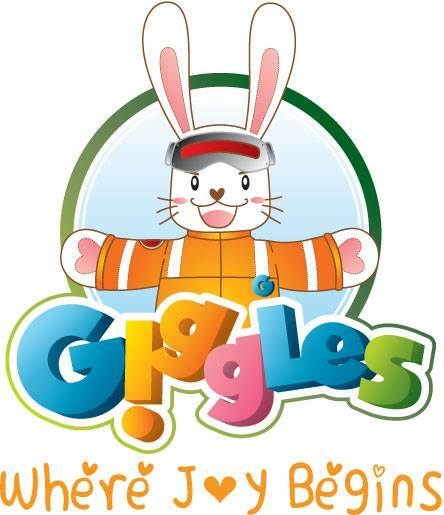 Like their Facebook.com/Funatgiggles to receive updates from them.